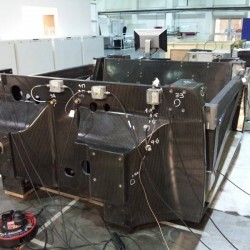 The Monocoque, or driver’s safety cell, is the core component of a high end race car or super sports car. 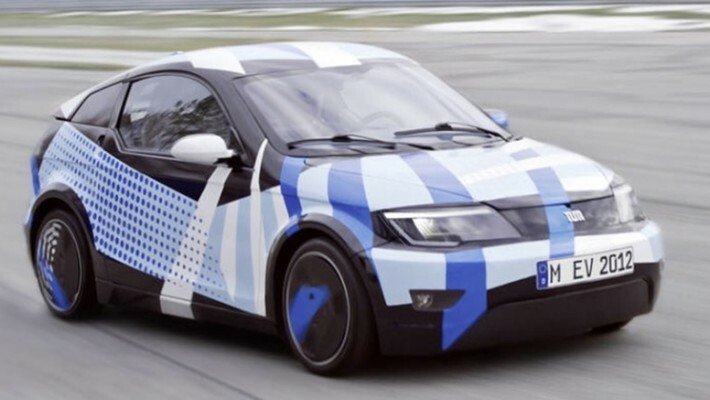 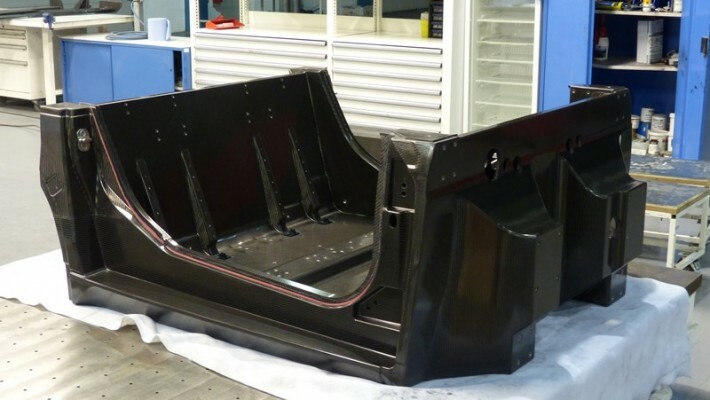 The monocoque not only protects the drivers and passengers but integrates many different requirements for mounting suspension and often provides fuel or battery containment requirements. 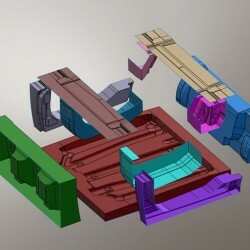 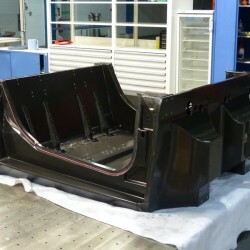 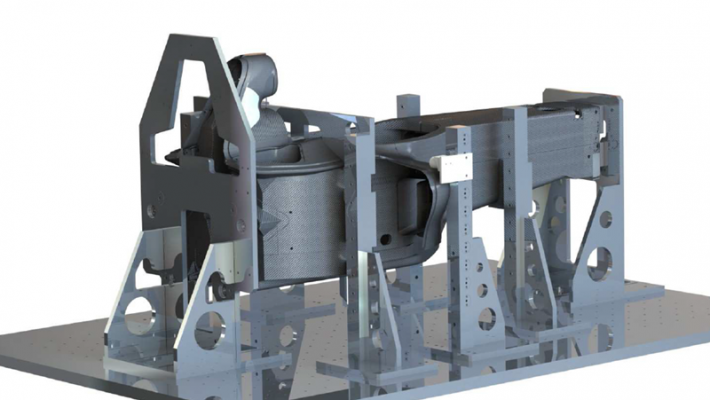 The Monocoque is one of the highest end composite components that can be manufactured. 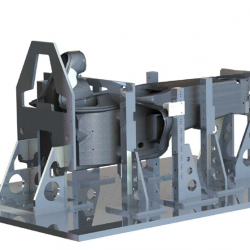 Typical manufactured weights vary between 50-100kg dependent on load cases from crash and static loading, sometimes up to 300kN+. 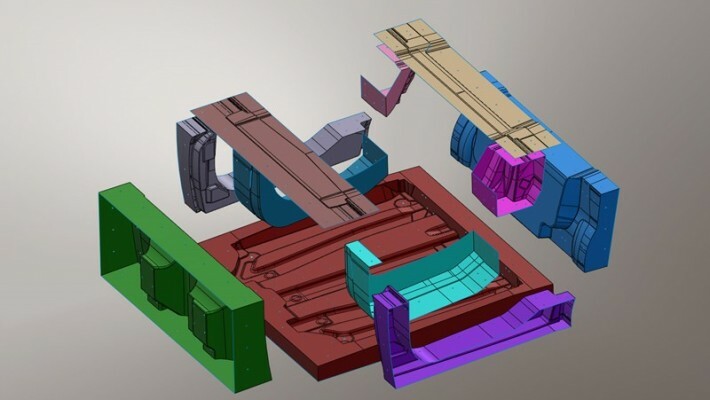 Monocoque manufacturing for F1 (Marussia, Super Aguri, Arrows) and Automotive (Visio.M, Amber) generated high level of experience and IP. 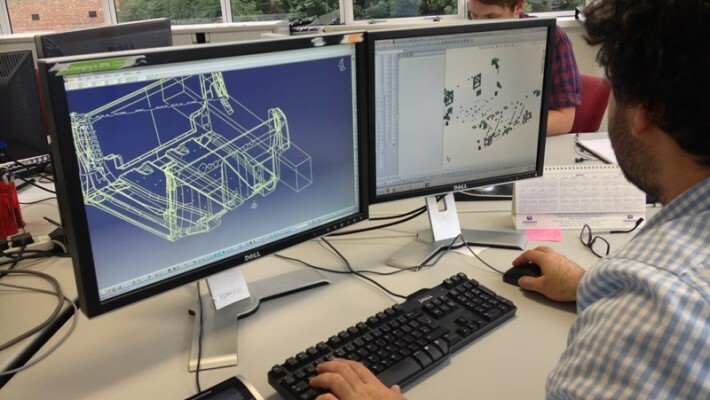 In-house design and FEA allows effective project managment with the production team, which is essential to the project lead time and customer satisfaction. 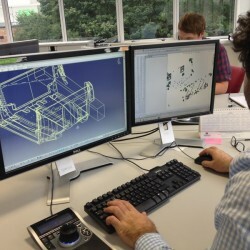 Our facilities allow us to validate the components with our acoustic emission equipment. 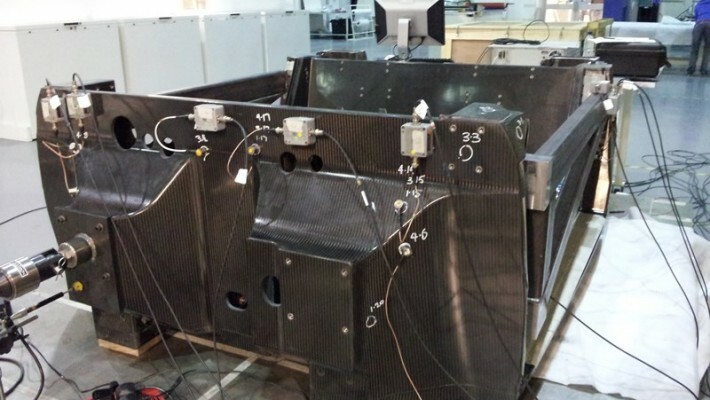 In addition, we have the ability to test roll hoops and crash loads to validate all FE models.